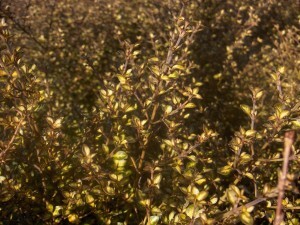 Description: Coprosma ‘Beatson’s Gold’ is a very nice evergreen shrub with delicate wiry stems clothed in tiny gold and green leaves. 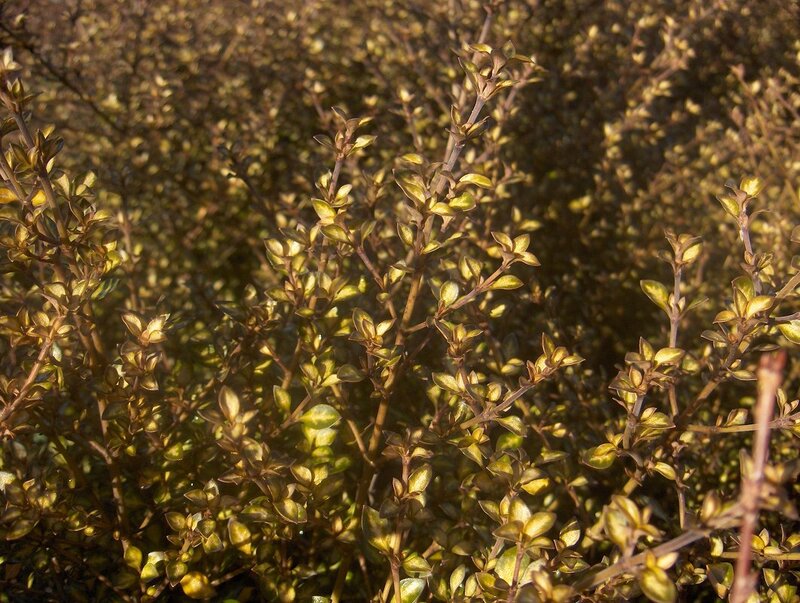 Coprosma ‘Beatson’s Gold’ usually grows to about 1.5m, but is reportedly capable to be trained into almost tree-like proportions given favorable conditions. It is suitable for most soils with medium irrigation and takes full sun. Tolerates seaside planting.